Shawn Stockman has about 2 TV show credits. 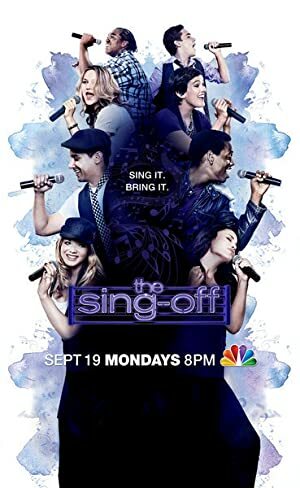 The first TV show to feature him was The Sing-off in 2014, which he was a judge on. 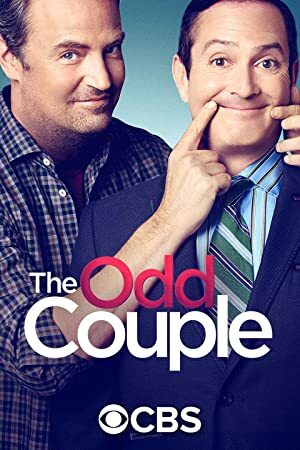 Most recently, Shawn Stockman played Himself on The Odd Couple in 2016.